Not everything can be about Avengers: Infinity War, some things have to be about Spider-Man, too. 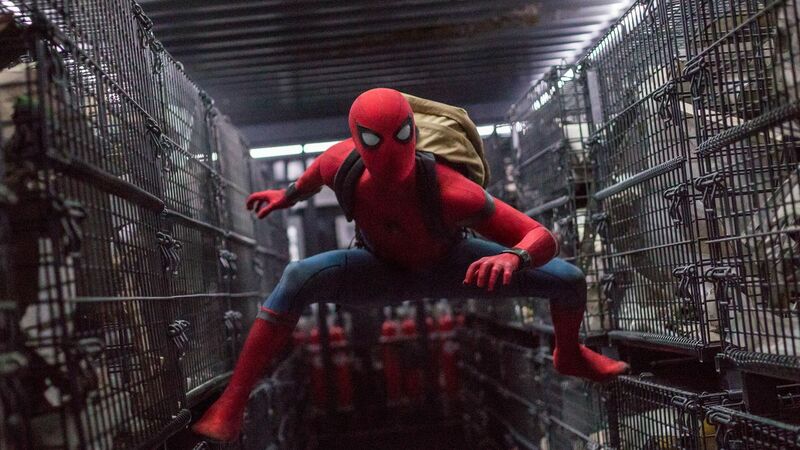 Let's face it, this entire week is going to be Marvel-owned and with so many press interviews going on there are updates on a variety of projects, like the sequel to Spider-Man: Homecoming. Spidey was last in Germany for that big fight scene in Captain America: Civil War. Doubtful he's going back there for anything of that magnitude, but a global adventure does open up the possibilities of some unexpected villains. Maybe the return of Batroc the Leaper, last seen in Captain America: The Winter Soldier? Eh, probably not. Spider-Man: European Vacation opens July 5th 2019.